If your home or business is in Morganton, you can trust us at Minyard Plumbing, Inc. to provide all of your necessary plumbing services. Plumbing Services in Morganton – Some plumbing tasks are definitely easier than others, such as plunging a clogged toilet or drain. But beyond taking some early steps to clear and prevent clogs, there aren’t a lot of other plumbing tasks that the average property owner can or should handle. 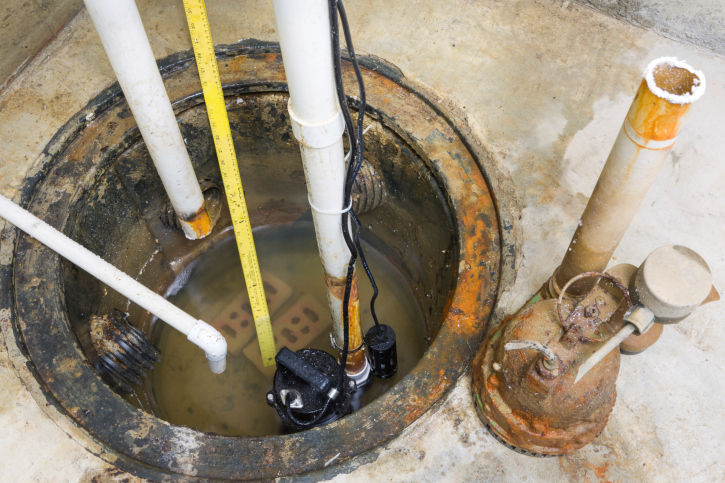 When you start getting into pipe repair or replacement; replacing water heaters, dishwashers, or garbage disposals; adding showers, sinks, or tubs; or trying to clear major clogs that are causing water to come up through drains and into your home, it is best to leave these critical tasks to the professionals. The good news is that you can trust us at Minyard Plumbing, Inc. to provide all of the necessary plumbing services at your home or business in Morganton, North Carolina. 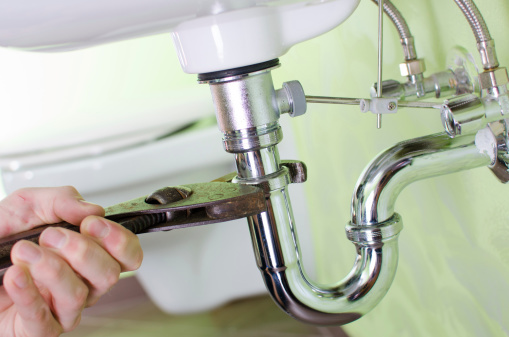 Not only can we provide routine plumbing maintenance and service requests, but we also offer complete plumbing repairs that will keep your stress level low and your plumbing working its best. One important thing to keep in mind is that most plumbing problems don’t start as major damage. Many times, plumbing services were required much earlier, but a property owner may not have known about the issue or not known how to manage the situation well. If you notice any sort of plumbing problem at your home or business, even if it seems small, you should call one of our licensed plumbers as soon as possible to address the problem. By taking care of any plumbing concern sooner rather than later, you can prevent a plumbing catastrophe at your home or business. If you do end up with a plumbing emergency of any kind (which is sometimes unavoidable), at Minyard Plumbing, Inc., we offer 24-hour plumbing services in Morganton and even have emergency weekend appointments available for those unexpected “panic” moments. 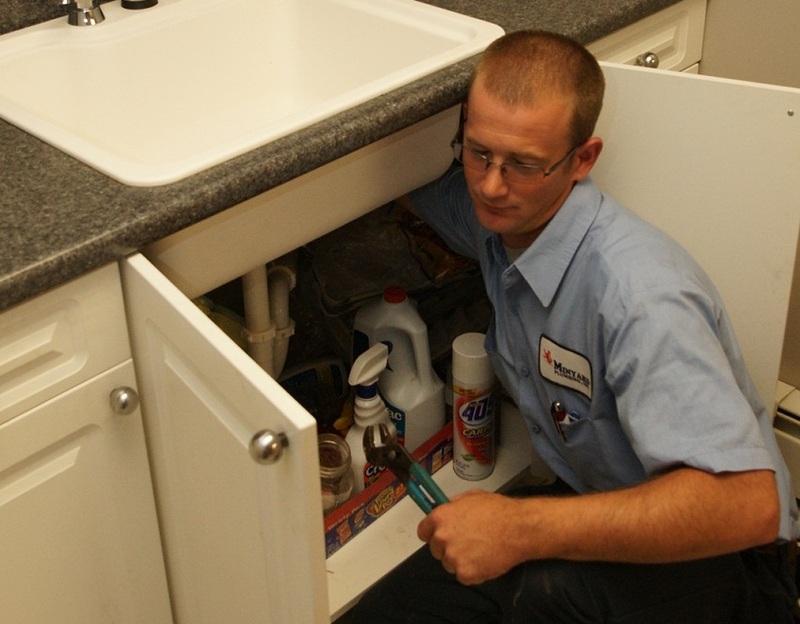 You’ll feel better knowing that our plumbing team is ready to assist you around the clock. 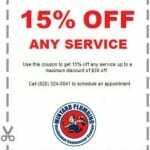 See what we’re all about at Minyard Plumbing, Inc.
Minyard Plumbing, Inc. was founded over 30 years ago when our owner’s father made the decision to offer reasonable pricing with excellent customer service for a variety of plumbing services. When the company started, all we had was a single plumber and an old truck, but our experience and skills have helped us grow to include a large staff and a fleet of seven repair trucks over the years. We are proud to be the trusted local plumbing company that our customers have relied on year after year. 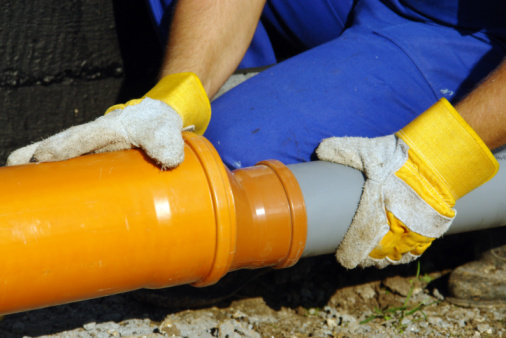 As a full-service plumbing contractor, we also offer plumbing repair services for both new construction and existing buildings. 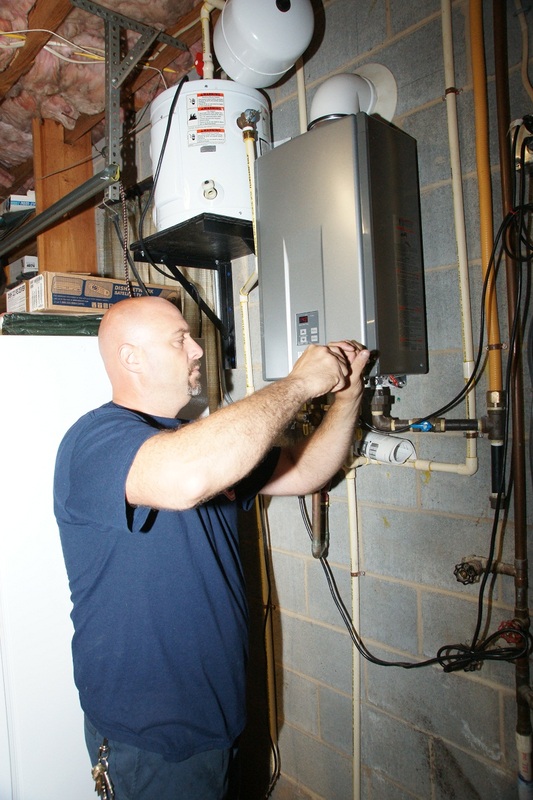 We service both residential and commercial facilities. 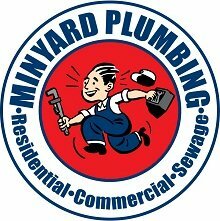 If you require plumbing repair services at your home or business, give us a call at Minyard Plumbing, Inc. When you are looking for plumbing services, we are the team to call. As a third-generation family-operated and local business, we appreciate every customer who supports us, and we are proud of our history in the Morganton area. 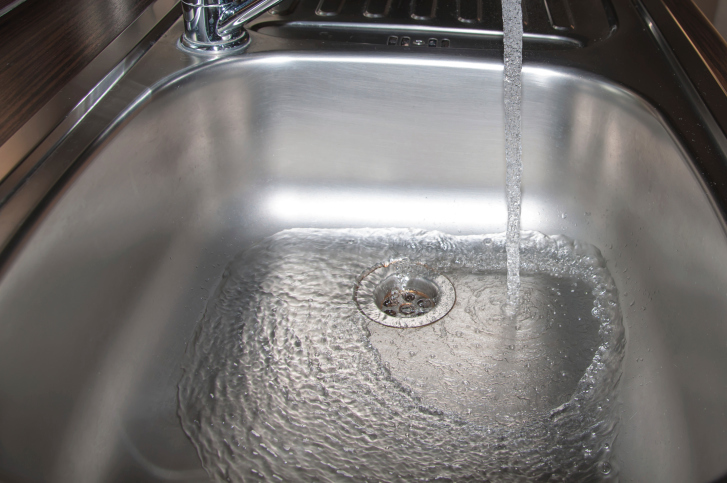 Call us today for more information about the wide range of plumbing services we offer. At Minyard Plumbing, Inc., we offer high-quality plumbing services in Morganton, Lenoir, Hickory, Bethlehem, Conover, Lincolnton, Newton, St. Stephens, and Taylorsville, North Carolina.